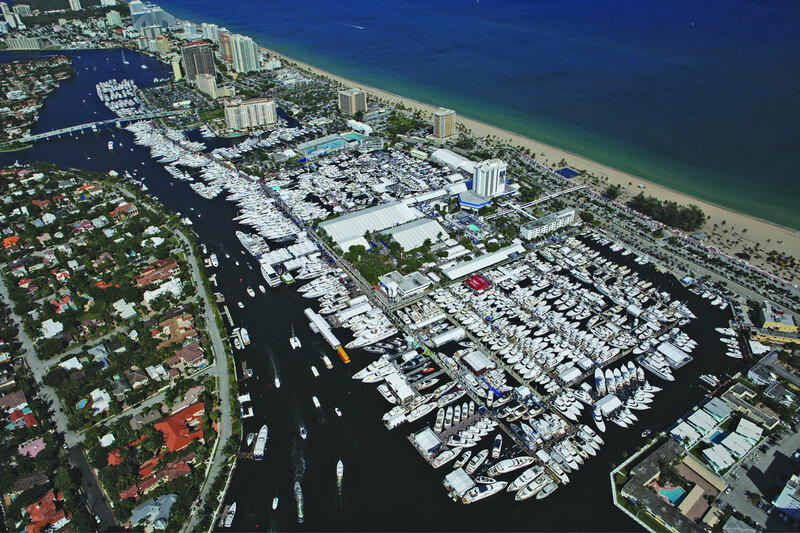 Fort Lauderdale, Florida, the "Yachting Capital of the World" will host the 57th Fort Lauderdale International Boat Show on Nov 3-Nov 7, 2016. Outer Reef Yachts is proud to participate with three impressionable yachts, the Trident 620, the 860 Deluxbridge Skylounge, and the 700 Motoryacht. Located at B/C Dock, Slips 10-14, Outer Reef will provide visitors, clients, and press the opportunity to experience the breadth and depth of the Outer Reef Collection all in one location. We welcome you to visit us at the Fort Lauderdale International Boat Show to learn more about these models as well as the other Outer Reef Yachts in our collection. Pre-register to visit the Outer Reef Yachts stand here.